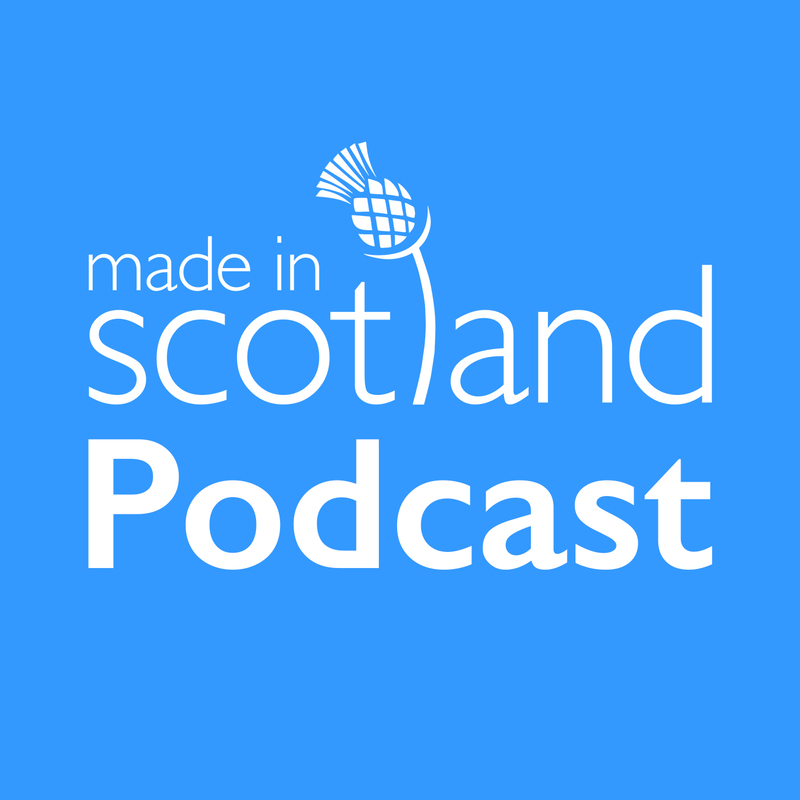 This week’s Made in Scotland podcast guest is Kirsteen Ross. Cricketer, Musician, Wife, Mother, Zumbette, Cat Owner. Not necessarily in that order! Passionate and Compassionate. Working in Sports Development. However, in this podcast you’ll discover Kirsteen is much, much more. She is an accomplished Scottish Gymnast Champion and talented musician which led her to the Royal Academy of Music at the tender age of 13. Kirsteen began volunteering at her local cricket club in Kinross, Perthshire in 2005 and is now chair, coach, umpire, scorer and tea maker! She completed a full-time sports development university degree whilst maintaining a full-time job in cricket development and is currently delivering a sportscotland 2014 commonwealth games legacy initiative – interested in increasing sports participation generally, and girls and women’s sport and inclusion/equality in sport specifically. Her vision is to get everyone more active across all stages of life, regardless of ability, or disability and intends to be able to influence sports policy and strategy in Scotland. In the meantime, she continues to play violin (for Perth Symphony Orchestra) and plays piano as well as keeping fit – cycling, walking local hills, playing cricket, going to the gym, doing Zumba and exercises to music. Where does she get the time? Listen to her inspirational story here.